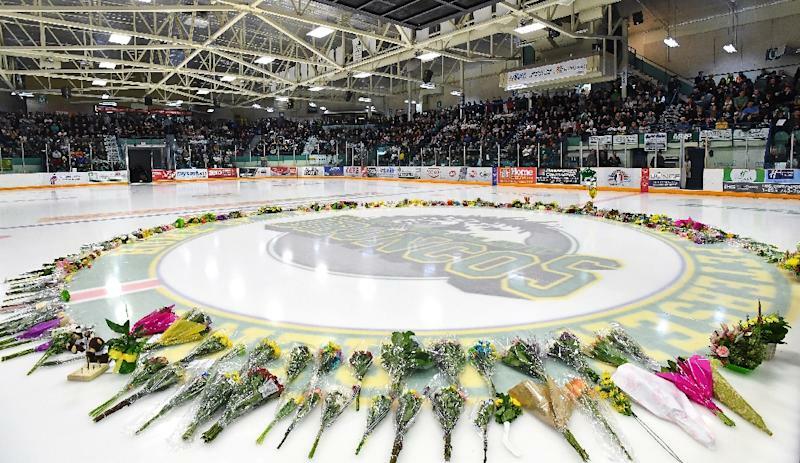 Ottawa (AFP) - A truck driver whose semi trailer slammed into a Canadian junior hockey team bus, killing 16 and injuring the remaining 13 passengers, was jailed Friday for eight years. Jaskirat Singh Sidhu, 30, had admitted 29 counts of dangerous driving causing death or bodily harm, telling the court in January that he took "full responsibility" for the disaster. 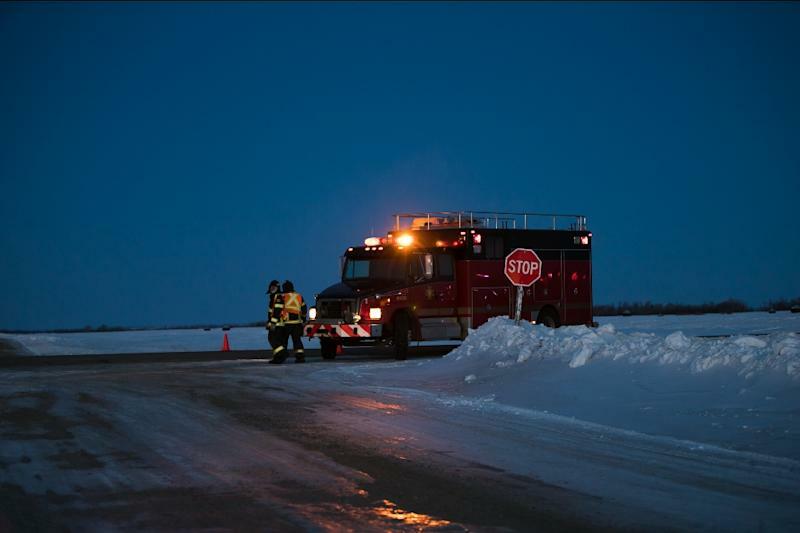 "The Crown recognizes that there is no sentence that can return any of the victims or their families to where they were before this criminal act took place," prosecutor Thomas Healy said outside the courtroom in the city of Melfort in Saskatchewan province. He described the sentencing decision as "particularly difficult," noting that there was no precedent, but added that eight years would send the message Canada will not tolerate criminal driving. "We have all seen when drivers take risks on the road, as was done in this case, that the consequences can be catastrophic. And this must stop," Healy said. Sidhu's uncle, Chanan Singh Sidhu, who flew in from London for the hearing, offered his family's "sincere sympathy" to the families of the deceased and injured. He thanked Canadians "for their support, sympathy and understanding" during the trial. 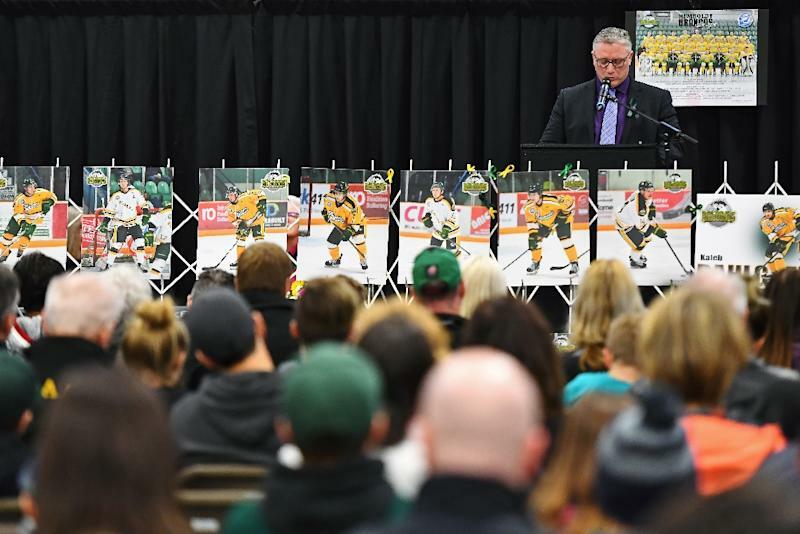 The Humboldt Broncos tour bus was traveling to a playoff match in rural Saskatchewan on April 6, 2018 when Sidhu's truck ploughed into it at a highway intersection. They expressed disappointment at the sentence and relief that they might now put the case -- if not the tragedy -- behind them. "It's impacted everybody exponentially," said Mark Dahlgren, whose son Kaleb was injured in the crash. "It's one more step in the process... I hope that (soon) we can maybe get back to whatever our new normal is for everybody." Dahlgren told reporters his son "always talked about focusing on the team and (being) proud to be a Bronco. And we're proud to be a family of Broncos that have come together." Russell Herold, whose 16-year-old son Adam died, however, commented on the sentence: "It's six months per life. We have a lifetime sentence of pain, and mental anguish." "It was so, so preventable," said his wife Raelene. "It was so senseless that this happened. There was no reason for it. A stop sign is the basic thing that you learn as a two or three-year-old riding a bicycle." Chris Joseph, whose 20-year-old son Jaxon also died, said the trial outcome was "probably the best for all of the parties" but added, "Me personally I knew that I'd be disappointed no matter what. There's no (sentence) that would have made me happy."